We've expanded our vegan range this Christmas because we want to make sure that everybody can feel included and enjoy that little bit of indulgence at Christmas without having to compromise on taste. When we were developing the range for this year we looked at everything that people usually enjoy during the festive season – whether that’s a good pudding, a classic mince pie or a delicious cheese board. It would be remiss for us not to cater to those who have a dietary change, whether that’s through lifestyle or choice, intolerance or allergy. It's something that's important to me, because my sister in law is coeliac. It can be challenging to create things for her to make sure that she feels included, but being conscious of it when prepping and cooking does help to make sure that the meal comes together quite beautifully in the end. 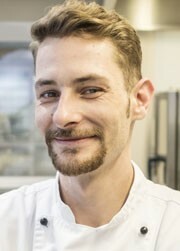 That's why we're looking to make it as simple as possible to serve delicious food that everyone can enjoy – and why we've created a range including main meals, treats and party food. Last year we were the first retailer to introduce a vegan-friendly mince pie which was approved by The Vegan Society. They went down a treat with our customers, so we've brought them back this year too. Pick up a pack of six for 97p in store and online. 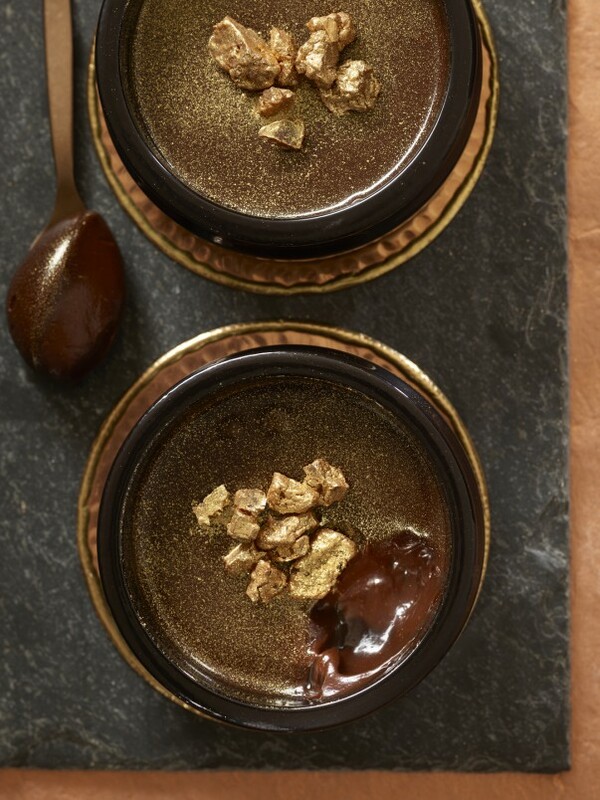 My favourite addition this year is the Extra Special Vegan Dark Chocolate & Salted Caramel Pots. They’re really inclusive as they're also gluten free and they hit all the spots for flavour. They've got layers of salted caramel sauce and dairy free coconut and dark chocolate ganache and come in two reusable black pots. Find them in selected stores and online from 18th December. They’ve got that little touch of indulgence and naughtiness that we all like to enjoy during Christmas – but it’s plant based and vegan friendly. It's been developed as a vegan product, but even if you take that out of the equation it’s still a tasty bit of food whatever your dietary needs. That’s something that we really want to drive home with our new additions this year – it might be vegan, but it’s also super-tasty and everybody can enjoy it. We've got some great choices for Christmas dinner. 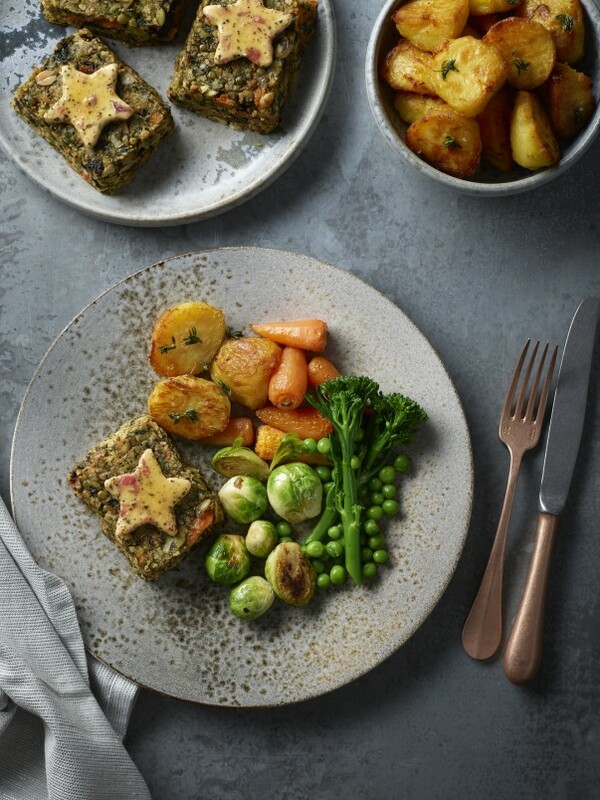 Our Extra Special Mushroom & Lentil Nut Roasts with Caramelised Onion Melt are a real showstopper – a vegetable medley topped with a coconut-based cheese alternative. It looks fantastic and really does taste amazing. Our Extra Special Beetroot & Spinach Melts are really vibrant and sandwiched with a tasty coconut-based alternative to goats cheese. 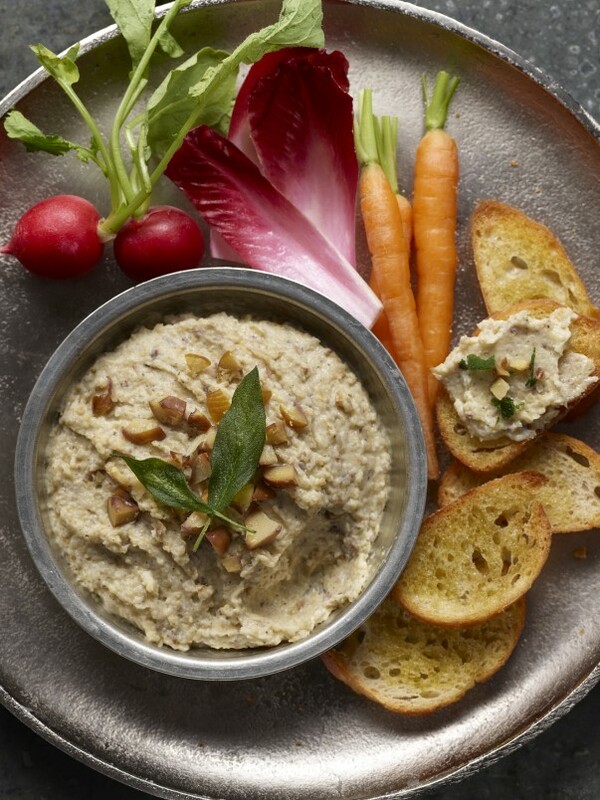 If you're planning a party our Extra Special Roasted Parsnip Pâté is sure to go down a treat – it's indulgent and rich with roasted parsnips, chickpeas, a coconut-based alternative to soft cheese, chestnuts and seasoned with sage. Our own brand Christmas pudding is also suitable for vegans – it's rich and fruity with a festive splash of sherry. If you've still got room after all that then you can make a vegan cheese board with our Free From cheese alternatives. 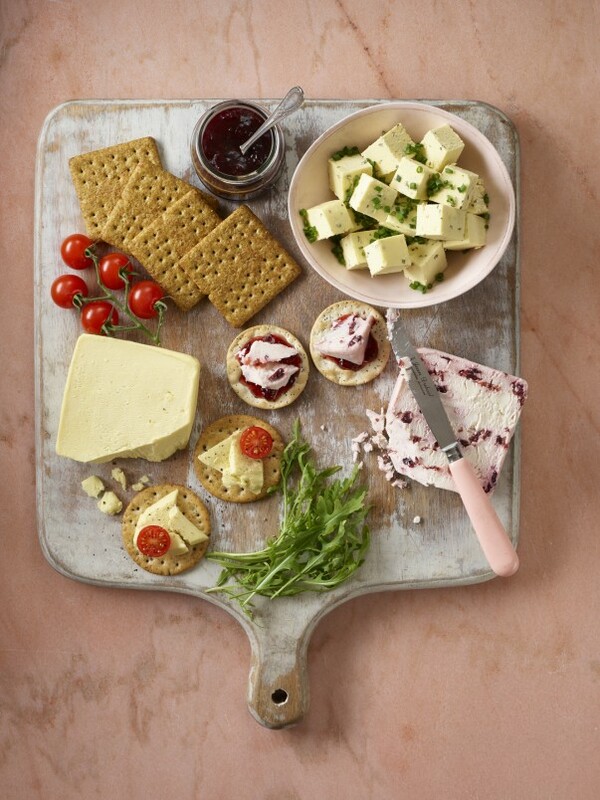 Choose from Mature Cheddar, Garlic & Chive Cheddar , Soft Cheese and Wensleydale and Cranberry. Pair them with some grapes, chutney and our Free From Cracker Selection and you're on to a winner! If you're on move or looking for something lighter we've also added our Vegan Society-approved Festive Bubble and Squeak Sandwich to our Food to Go range. It's been a great hit on social media – when we posted about it on our Facebook page it was great to see so many people – including non-vegans – commenting to say that they've tried it and loved it! It's made with white bread infused with a sage and onion flavour and is filled with a winter vegetable fritter, spiced braised red cabbage, chutney and a spoonful of vegan sage and onion mayonnaise. Take a look at our great range of vegan Christmas treats in selected stores and online now.